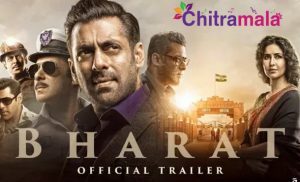 It’s been a great year for 2018 where many heroes have proved their mark and a few heroes also threw surprises but what’s so interesting is a few heroes who have not shined on the silver screen this year. The following is the names of the Telugu heroes who could not meet the audiences in the theatres for the year 2018. 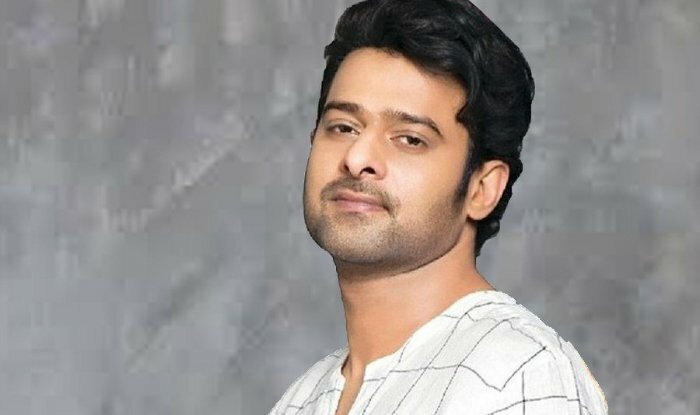 Young Rebel Star Prabhas has his hands full with work but he just could not make it to the screens this year because of the span of his next film Saaho. Straight after Baahubali, Prabhas joined Saaho shoot which started off with delays. Later, he started his 20th film in the direction of Radha Krishna Kumar too. Saaho will release on August 15th, next year. 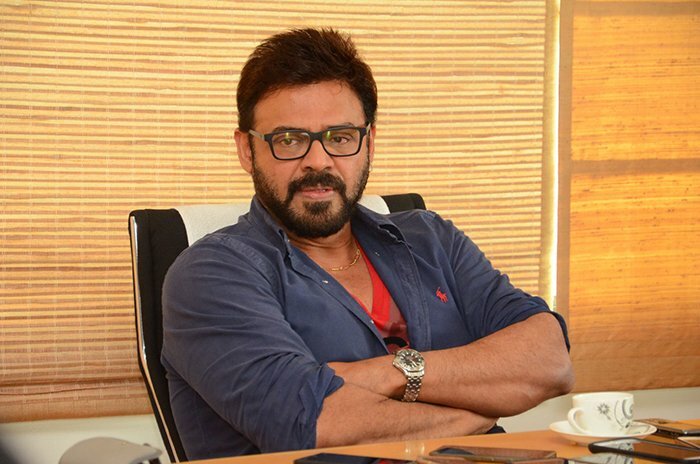 Victory Venkatesh is one of the star heroes of the Telugu film industry who has been working round the clock for treating the audiences with good cinema. After Guru, he did not sign any film as no movie has impressed him. He is now gearing up for the release of the film Fun & Frustration for Sankranthi next year. He also has a film Venky Mama with Naga Chaitanya. The versatile star is also busy with work every time but he just could not make it to the screens because of several reasons. 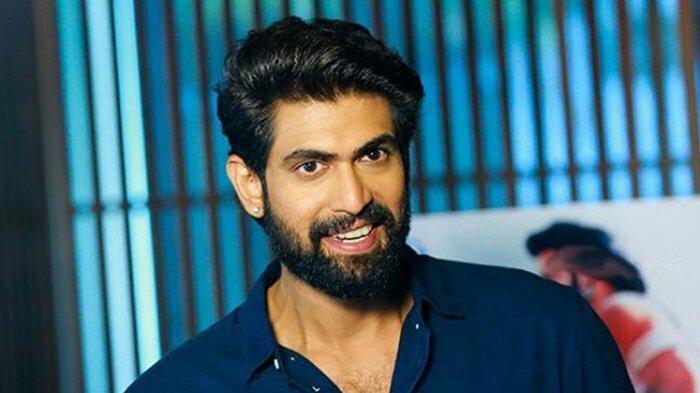 Though he scored success as a solo hero with Nene Raju Nene Mantri, his focus on multi-lingual movies made him away from the theatres this year. He is busy with Housefull 4 and a couple of tri-lingual projects. After the debacles like Akhil and Hello, Akhil could not know whom to team up with. Half of the year, he has spent time searching for the right script and the other half, he was busy shooting for the film Mr. Majnu which will release next year. 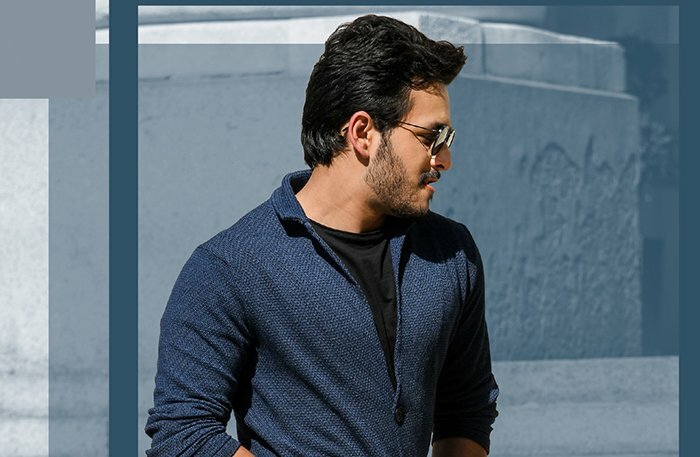 Akhil is confident that the film will become a big hit. 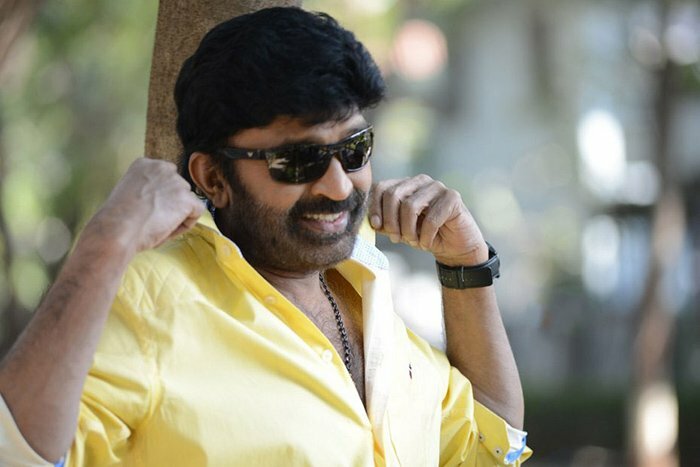 The senior hero of the film industry who is full of form in the second innings failed to make use of the success of the movie Garuda Vega. He is now betting high on his next film Kalki, directed by Prashant Varma.